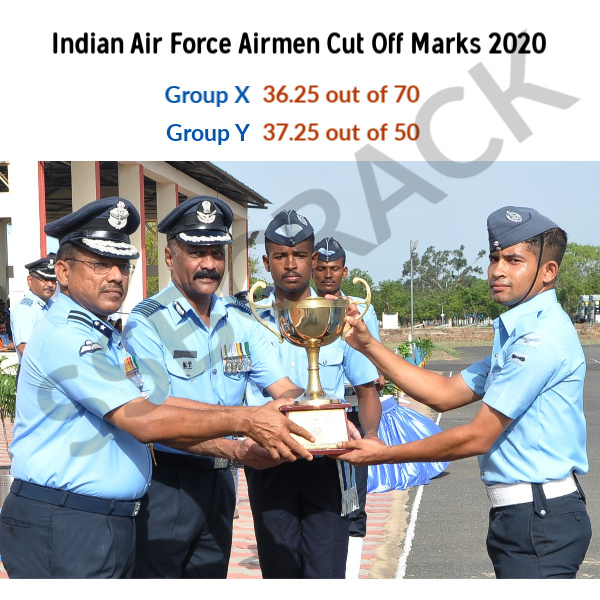 Indian Air Force Airman Result Group X & Y 2019 PDF: Indian Air Force official website for airmen airmenselection.cdac.in CASB has published the list of the successful candidates for the PHASE -1 written exam conducted for the Airmen Group X and Group Y exam for the Intake 02/2019 on 13th to 16th September 2018. The exam was held online by CDAC across many online test center and on 09 Oct 2018 Indian Air Force Group X and Y Result 2019 result was declared. Around 12000+ candidates were able to clear the airmen exam phase 1 for group X and group Y. Successful candidates can check the Indian Airforce Airmen 2019 cut off marks and download the admit card for Phase- 2 testing from the official website by login at airmenselection.cdac.in. 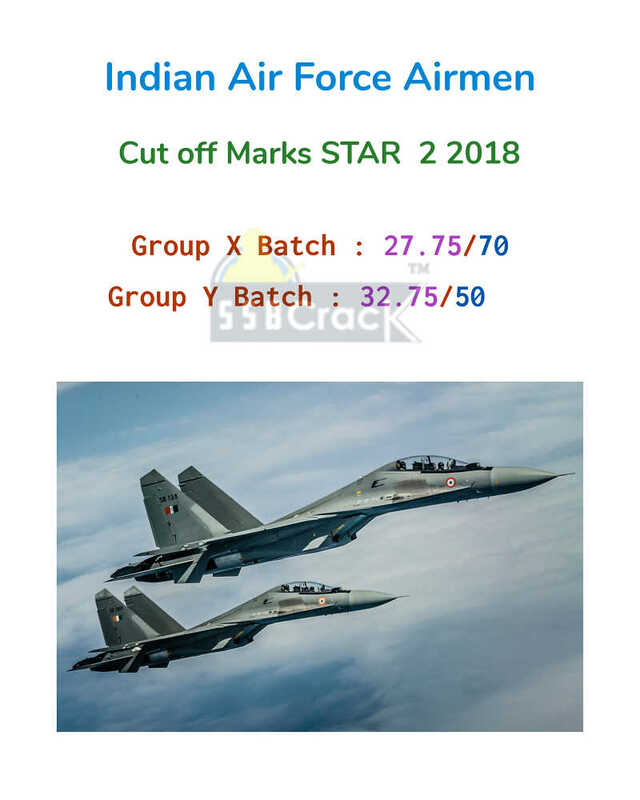 UPDATE 9 Oct 2018 – Result of Indian Airforce airmen online STAR 2/2018 has been uploaded at airmenselection.cdac.in candidates can login and check their results and cut off marks. Phase 2 Admit card for candidates cleared the written exam will be available in their login under view result. Registration no. 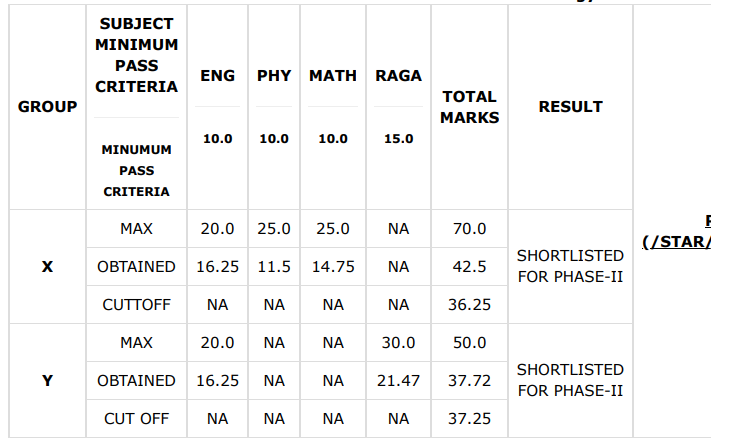 And group qualified in respect of candidates shortlisted for phase-ii testing is available under candidates tab. The website might not work properly due to heavy traffic, candidates are suggested to check airmen result on the official website once it is back. Around 12000+ candidates have cleared the Phase -1 online exam of Indian Air Force Airman Group X & Y 2018. Total 540000+ Candidates have registered for the same exam. Steps To Check Indian Air Force Group X and Y Result 2019?